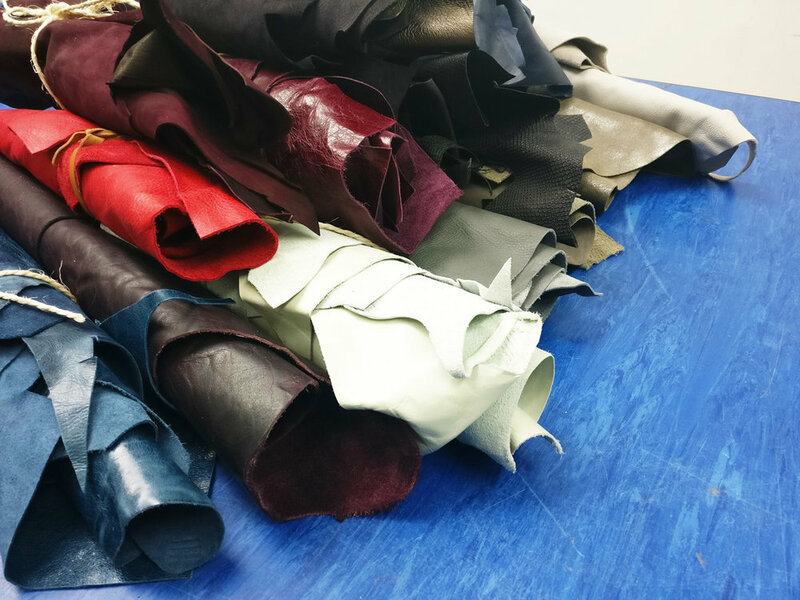 The London Leather Workshop is an independent leather working studio in Woolwich, South East London. 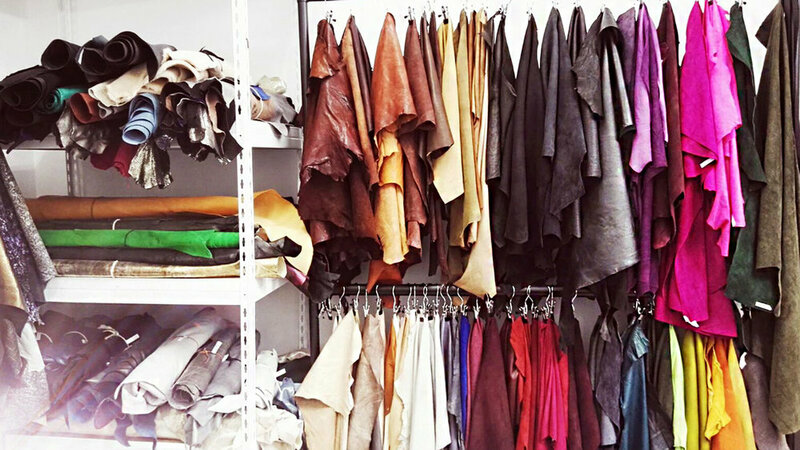 The London Leather Workshop is an artisan studio offering a wide range of products and services, such as leather supply, sewing machine rental, working space availability, garment and accessory consultancy, sampling, manufacturing and learning opportunities. 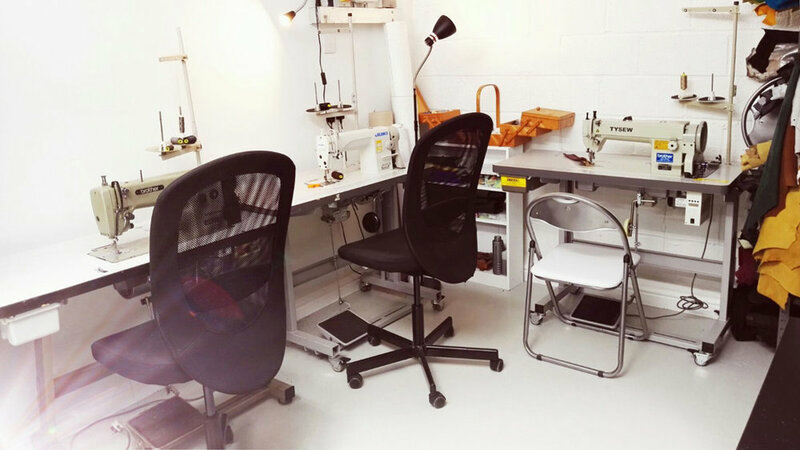 The team consists of two passionate makers and designers who, as well as working on their own products, are also happy to share their beloved studio’s facilities as well as making their personal skill set available. 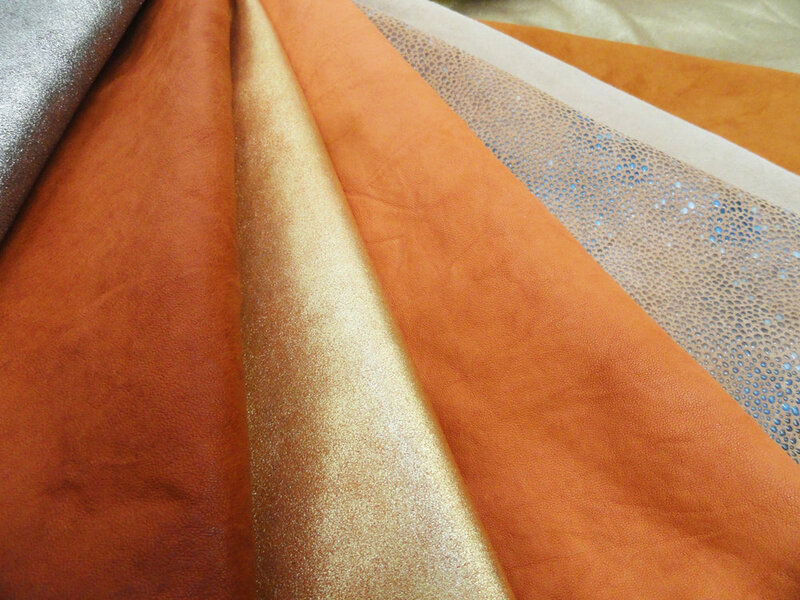 Through classes, one-to-one training and collaborations, the pair intend to promote learning, ideas and skill sharing, as well as providing services, tools and materials, such as leather, for a reasonable price. Visits are by appointment only. Melissa & team are local but please contact them to arrange a visit!